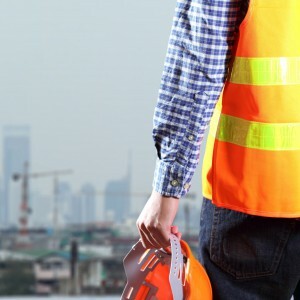 NJS Safety was formed to offer companies affordable Health & Safety expertise, cutting through the legislative minefield to give you total clarity regarding your legal duties. 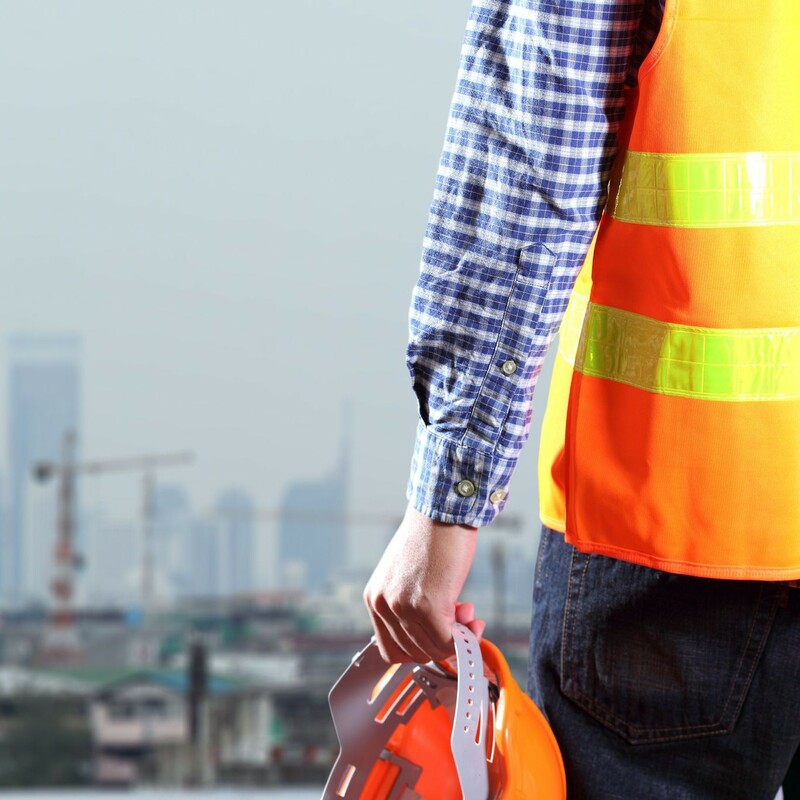 NJS Safety is a progressive company that operates across the UK providing the full range of essential Health & Safety Services, starting with basic Health & Safety Advice and Guidance through to large scale project roles of Principal Contractor & CDM Co-ordination. To remove the misguided conceptions and unnecessary bureaucracy associated with Health & Safety for our clients. To take a sensible and realistic approach to Health & Safety risk management. To reduce our clients` business exposure to Health & Safety risks. To build a long – term relationship with our clients. Competent advice and support when you need it. Peace of mind from Health & Safety risk exposure. NJS Safety Ltd: Registered in England Company No. 8065941. NJS have been appointed as CDM Co-ordinators on a new anaerobic digestion plant project for Spalding Recycling (Ray Turner Energy Ltd), Deeping St. Nicholas. We welcome this new opportunity with a new client. NJS Safety are working with Princes Group, JBT and Dodfrey Engineering on a new cooker installation project.